Tajima DG16 by Pulse – Creative Personalization. DG16 by Pulse offers you more ways to be creative in personalizing products than ever before. 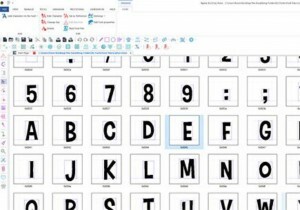 You are able to make any design uniquely your own with new fonts, features, stitch settings and editing tools. All of the industry leading features and functionality you need to succeed are now accessible from your mobile device, changing the way you operate your business. Create, monitor and browse your designs from multiple devices through PulseCloud. Whether you design from a desktop computer or use the Variable Data WebApp on your tablet to create multiple designs with ease, you’ll always be able to access your DG designs with the swipe of a finger. Flyout menus to reduce clutter and expand your design area. ColorIT allows for easy lightening, darkening or color tints. WordIT transforms a simple shape into an artistic word collage. Right click on icons to instantly convert segments to different stitch types. Works with all basic and specialized digitizing tools. Quickly edit anchor points, converting vector lines into perfect curves. Click and drag paths to achieve results that match your background image. 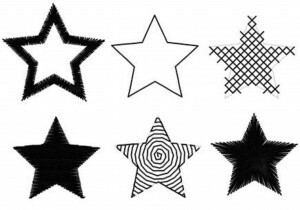 Automatically outline shapes and convert that outline into any type of stitch segment. Follow the outline of the shape OR put a circle or box around it. Digitize a portion of a shape and easily mirror it into a closed segment. The mirrored segment will combine with the original automatically. Click and drag across an area of sequins to change the color or style. 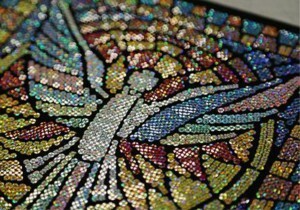 Easily make changes to your multicolored sequin designs. New advanced stitch type for satin with gaps. Take advantage of the features you love about complex fills and satins in one stitch type. Set angle lines to follow your desired flow. 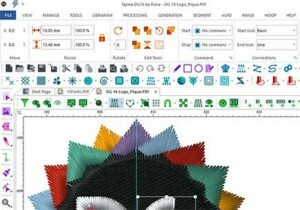 A revolutionary new embroidery software plug in that lets you work inside the Adobe Illustrator, the software you love and work with. 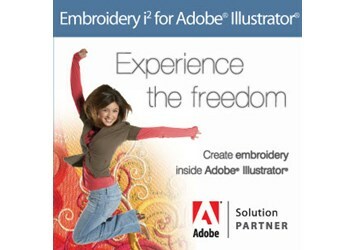 Embroidery i2 for Adobe Illustrator is intuitive and is loaded with great features. It works on both the Mac and PC. 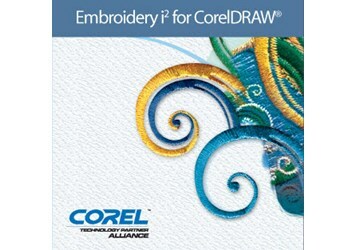 (Yes, it works on a Mac, too) Creates amazing embroidery, and the stitch quality is flawless. Has a short learning curve, so you’re ready to embroider sooner. And, you don’t have to struggle with independent software packages or be bothered by vector compatibility issues. 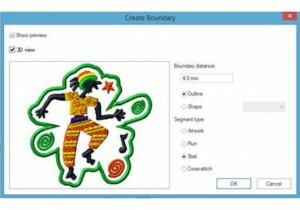 Embroidery Personalization … Autograph is an easy and efficient software solution created by Pulse for embroidery personalization. Garments can be personalized in minutes using Autograph’s wide selection of fonts, thread charts, templates and editing tools. Autograph is the perfect embroidery personalization solution for retail businesses.